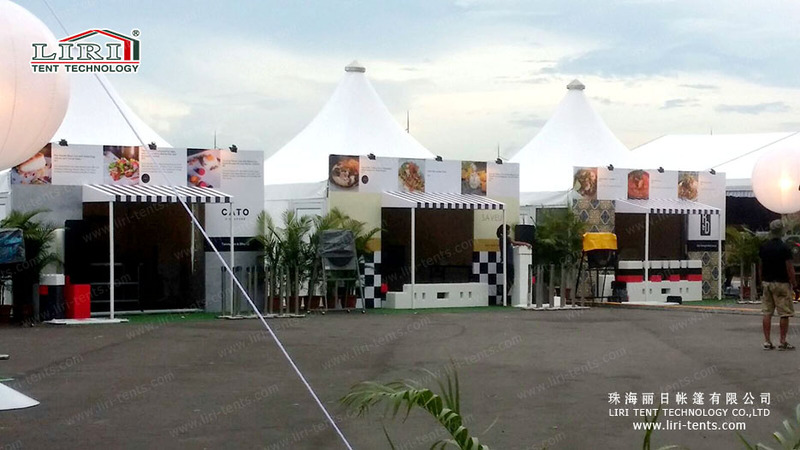 Pagoda tent for outdoor catering is light, easy to transport and install. 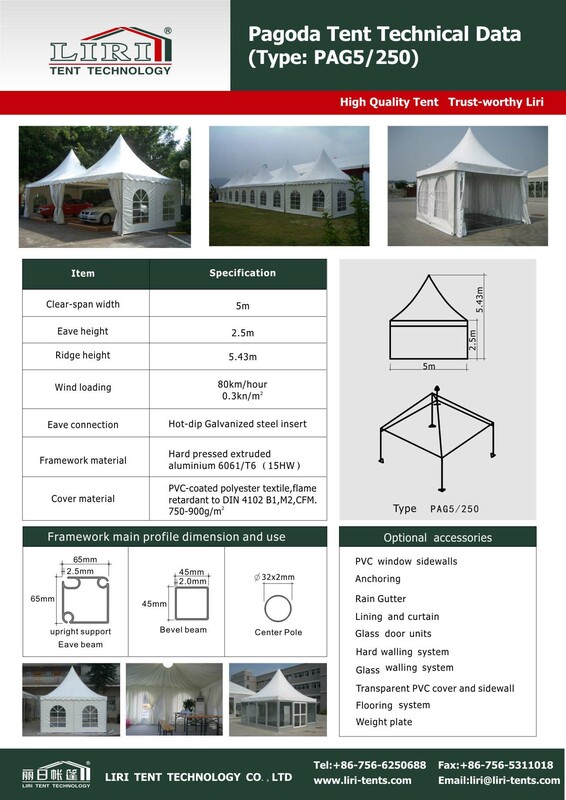 Pagoda tent is a good spacing solution for all of your outdoor events. Our pagoda tents range from 3m, 4m, 5m, 6m, 8m to 10m. 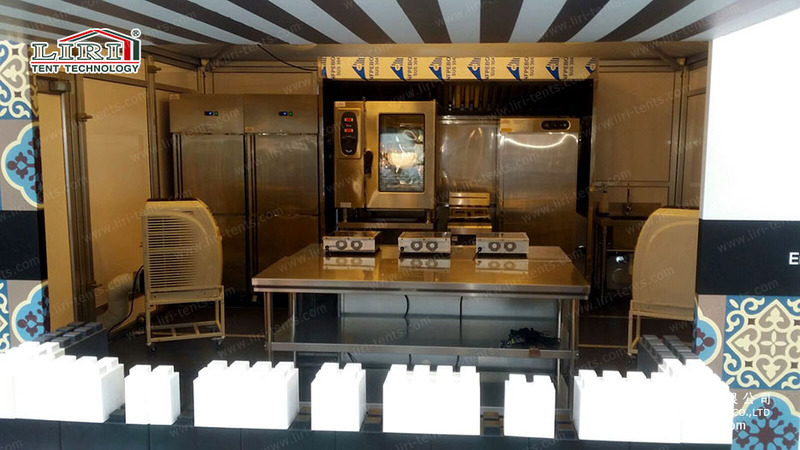 You can equip the tent with kitchenware and realize the functions of mobile kitchen.